Learning that your beloved pet has diabetes can be heartbreaking, but the diagnosis doesn’t mean your cat or dog cannot continue to live a happy, healthy life. Learning that your beloved pet has diabetes can be heartbreaking, but the diagnosis doesn’t mean your cat or dog cannot continue to live a happy, healthy life. While diabetes is a serious disease that cannot be ignored, successful management is possible. One key component in providing your diabetic pet with the best possible care is educating yourself. The more familiar you are with the causes of diabetes, signs of the illness, and management methods, the better equipped you will be to work with your veterinarian to achieve optimal health for your pet. As in humans, diabetes mellitus in pets is a chronic disease that occurs when the levels of glucose (a type of sugar) in the blood become elevated and unregulated due to inadequate insulin production or the body’s inability to use insulin properly. Insulin is a hormone, produced by the pancreas, that helps control the body’s blood sugar levels. When the body can’t produce or use insulin properly, glucose remains in the blood rather than serving as an energy source for the body’s cells and organs. Prolonged high blood glucose levels eventually can lead to impairment of several body organs, including the kidneys, eyes, heart, and nervous system. Diabetes is increasingly diagnosed in pets. Since 2006, canine diabetes has increased by almost 80% and feline diabetes has increased by 18%. Although there are no tests to predict whether your pet will develop diabetes, certain factors, like obesity, are commonly associated with it (see Risk Factors for Diabetes). Just as in humans, the disease is classified into 2 types. Type 1 diabetes (more common in dogs) is characterized by inadequate insulin production. Type 2 diabetes (more common in cats) is caused by insulin resistance. The pancreas still produces some insulin, but the body is unable to use it properly, so blood sugar is hard to control. Coat deterioration: Your pet’s fur or hair may become inexplicably thinner and dry or dull; cats may stop grooming. Excessive thirst: You may notice that your pet drinks more water or drinks from places other than the water bowl. Frequent urination: Your dog may want to go outside more often and may urinate more regularly in the house. Your cat may eliminate outside the litter box. Increased hunger: Your pet never seems to get enough food even if proportions and meal timing have not changed. Lethargy: An otherwise active pet may be less energetic and enthusiastic than usual. Recurring infections: Your pet’s body may be unable to properly fight off or heal from infections. Weight loss: Your pet always acts hungry but still experiences noticeable weight loss. Some of these signs occur with other diseases as well, so it is imperative that your veterinarian conducts a thorough examination of your pet. Additionally, as animals age, they could be diagnosed with diseases that may increase the pet’s risk of becoming diabetic, including thyroid disease, overactive adrenal gland, or pancreatitis. 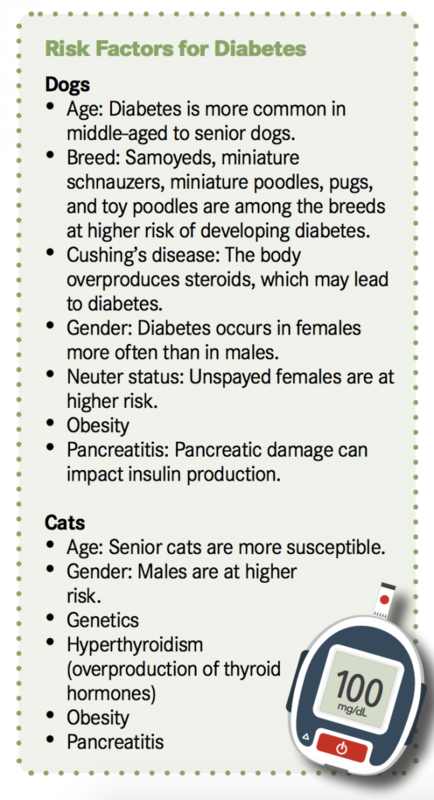 If your pet is diagnosed with any of these diseases, work with your veterinarian to understand how to detect the possible onset of diabetes. 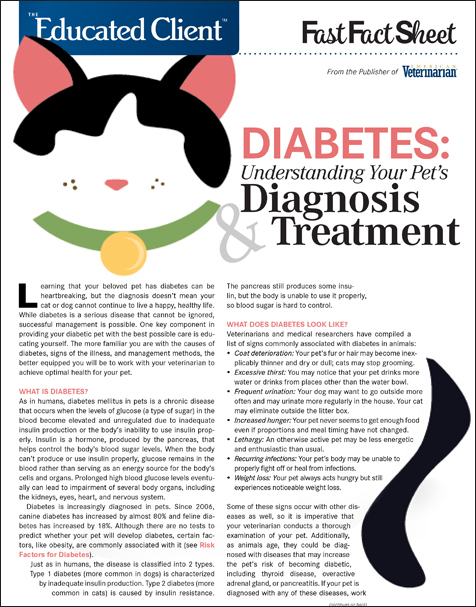 To determine whether your pet has diabetes, your veterinarian will take blood and urine samples. A diabetes diagnosis is considered definite when persistently high glucose levels are found. Once diabetes is confirmed, your veterinarian will examine your pet’s overall health to ascertain the presence of other diseases or infections that may affect diabetes management. Although there is no cure for diabetes, the disease can be managed successfully. In fact, a cat or dog with diabetes could have the same expected life span as a nondiabetic animal. The severity of diabetes varies from pet to pet and will be affected by the pet’s overall health and the presence of additional diseases or infections. 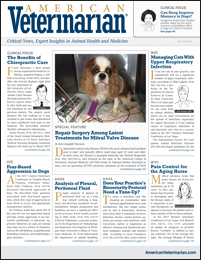 Your veterinarian can work with you to develop a management regimen that is ideal for your pet. This will require commitment on your part, but is not as overwhelming as it may initially seem. Many pets with diabetes require daily insulin injections, at least at the onset. Just as with humans, insulin formulations for animals have different absorption rates, which correlate to how frequently insulin must be administered. Your veterinarian will prescribe the appropriate formula, instruct you on how to measure insulin doses, and demonstrate how to administer the injections. 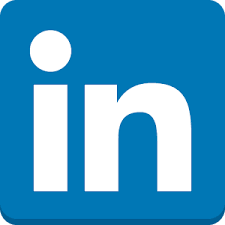 Don’t hesitate to ask for additional demonstrations or follow up with any questions. Any alterations to dosing or frequency should be made only by your veterinarian, regardless of how well your cat or dog appears to be responding to the medication. Pet owners administering injections also need to watch for signs of insulin overdose or underdose, both of which present as weakness, tremors, seizures, and loss of appetite. If you observe any of these signs, contact your veterinarian immediately. Pet food is the main source of glucose for your cat or dog, which is why diet is a vital part of diabetes management. 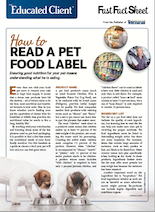 Consult your veterinarian regarding the best brands for your cat or dog, as well as about portions and meal timing. The goal is to feed the right foods that will provide the energy needed without extra carbohydrates that can turn into excess sugar. Exercise goes hand in hand with proper nutrition. Because diabetes can cause a pet to become lethargic, it’s important to provide motivation to increase activity levels. This is especially significant for pets with an obesity-linked diabetes diagnosis. For dogs, this could mean longer walks (increase the length gradually) and more time playing fetch. Understandably, it can be difficult to monitor a cat’s activity level, but encourage play with toys that spur your cat’s natural instinct to hunt. Your pet’s management plan may include regular blood sugar tests. Portable machines made specifically for these animals are available for home use and can be calibrated for your pet.  They require a small blood sample but are created to be user-friendly. Record the results, which provide the best indication of unhealthy blood sugar fluctuations. Again, it is important to consult your veterinarian regarding what monitoring device, if any, should be used. Because most diabetes management takes place at home, it’s important that your pet receive routine veterinary examinations. This is especially true in the weeks immediately following the diagnosis to ensure the effectiveness of the prescribed insulin and altered diet. Pets with controlled diabetes will likely return to normal levels of thirst, appetite, urination, and activity. Their weight will stabilize, and they will be less likely to develop related complications or disease. Remember, your veterinarian is your greatest ally in managing your pet’s diabetes successfully.